*limited compatibility on some browsers. 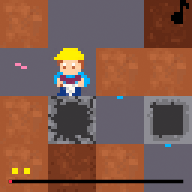 Dug’n is a fast-paced digging game. 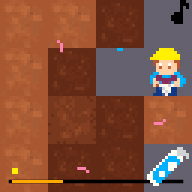 Dig your way to the bottom of the earth to uncover secret caves. Don’t run out of air. Click through for submission page and comments. 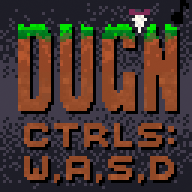 Created in one week for #LOWREZJAM2016: a 64×64 pixel game challenge. 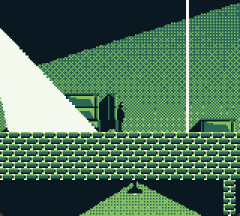 Don’t Get Caught is a facility escape stealth game. Don’t get caught by the lights and lasers. 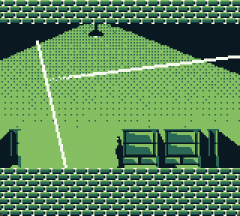 Created in a few days for GBJAM5: a GameBoy themed game challenge. 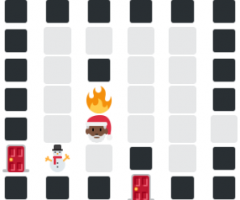 Mini Dunj is a twitter bot that creates mini emoji dungeon rooms for use in all your adventures. It creates a room every 3 hours. Created for #ProcJam 2016, using Cheap Bots, Done Quick. Endless Ant is an little ant experience made with bitsy (v0). Wasd or arrows to move. There’s nothing to do and no ending, just relax and move some seeds around. Created in a couple hours because I saw Bitsy online and it was interesting to play with. 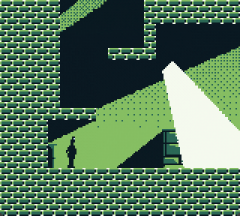 Click here for more games made with Bitsy. Copyright © 2018 Middle Mouse.